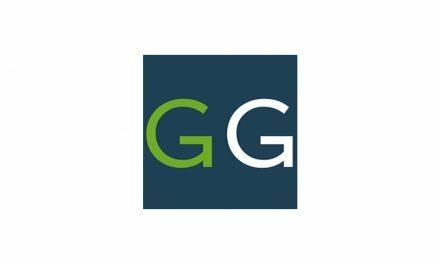 Gazelle.com Review - Is This Trade-In Too Good To Be True? 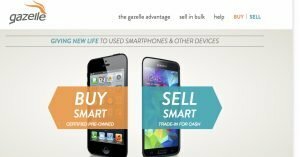 Gazelle.com is an e-commerce site buying, selling, and offering trade-ins for a wide variety of used smart devices. Around since 2007, it’s a mainstay in the business of phone trade-ins, but there are some drawbacks. 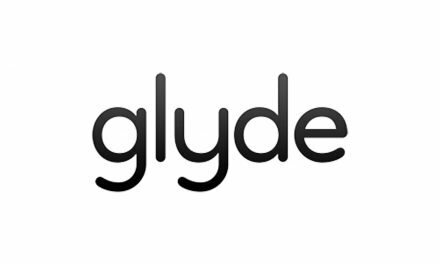 It’s a good site for those looking for a quick payment, but the payouts are average to low and the site has been accused of requoting and slow delivery. Today, we’ll be taking a look at Gazelle’s e-commerce site for buying, selling, and trading-in used devices. 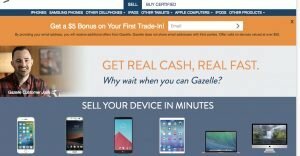 In this review, we’ll be covering what they do and how well they do it so you can decide for yourself if Gazelle is the right choice for you when it comes to selling, buying, or trading-in your used smart device. 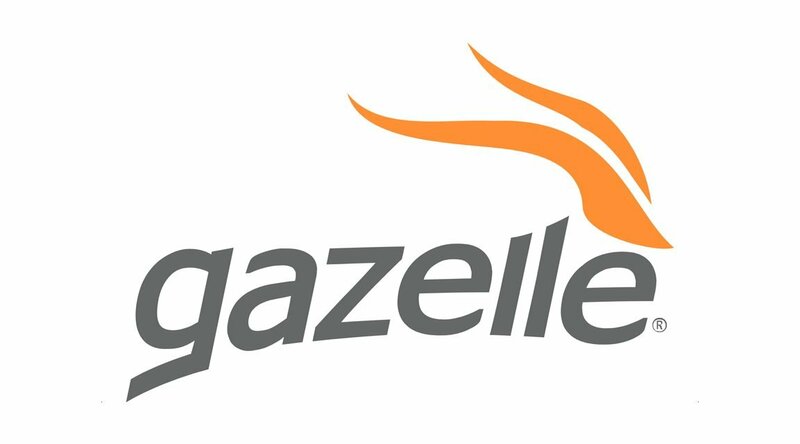 Gazelle has been around in some form or another since 2007, with their online Gazelle.com opening its virtual doors in 2008, so it’s one of the older, more established trade-in sites. That said, older doesn’t always mean better. 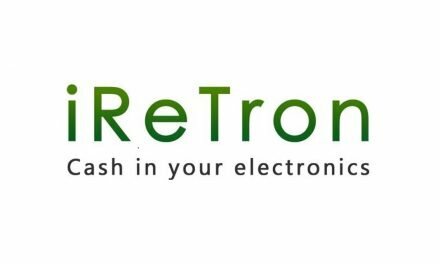 In 2014, they began selling pre-owned devices as well, no trade-in required. 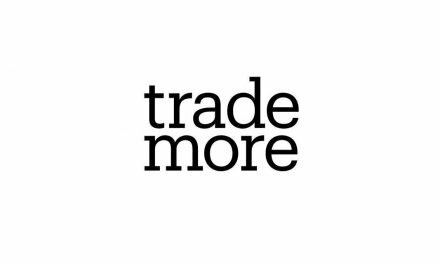 According to their materials (and given at their apparent continued success), they’re still flourishing now, one of the leading sites for trade-ins and selling and buying pre-owned devices. They’ve been featured on ABC News, on CNN, in the Wall Street Journal, and in the New York Times. They’re even accredited with the Better Business Bureau, but currently graded at a B, so it may be worth saying – proceed with caution. They’ll buy most smart devices – iPhones and other cellphones, iPads and other tablets, Apple computers, iPods, Apple TVs, and Apple displays. They also sell certified pre-owned devices – iPhones, Samsung Galaxy models, MacBooks and iPads. Basically, if you’ve got it, they’ll buy it, with very few restrictions (in the realm of Apple and similar products, at least). The quoting process at Gazelle is very easy, just a few clicks and you’ve got a quote. You simply select your device, the carrier (if applicable), and what shape the phone is in (flawless, good, broken, etc.) and bing-bang-boom, you’re on your way. If you’re looking to sell something with some expedience, they could be a good choice for that reason. One of the big pluses of Gazelle is their option for a same day payout. They move quickly. Payouts are offered via check, PayPal, or Amazon gift card. Additionally, with Gazelle, shipping labels are free, and they’ll send you a box for certain qualified orders – that is, small electronics over $30.00. Their customer service is decent, though it doesn’t exactly move at breakneck speed. They offer support via email or phone call. Turnaround time is, in theory, less than 72 hours for email, and they’re available by phone 6 am-5 pm PST 7 days a week. It’s not mind-blowing service – while this reviewer had a perfectly average exchange with them, reports online suggest they can be quite frustrating if you have a real problem that needs to be handled – but it’s solid enough. Gazelle also has the added bonus of offering a $20 credit when you trade-in (good for 7 days), offers a reasonable enough 30-day return policy, and, again, gives the option to receive same day payment, which can be key. The payouts themselves are in the low to average range for the iPhone – not a whole lot lower than other sites and on par with a few (we looked at the iPhone 7 and iPhone 8 for comparison on 5 different sites). The money offered is nothing to write home about, in general, but not remarkably different. When it comes to other devices, however, Gazelle may not be worth it – for a Samsung Galaxy Note, they offered $15 for a recent model, whereas a cursory search suggests other similar sites will offer a little more. One last thought on the Better Business Bureau thing: it looks they’ve been in a little trouble lately, to be honest. There are a number of complaints of them requiting (i.e. lowering their quote after the trade-in device has been sent in), sending orders with missing or damaged parts, etc. For example, someone who decided against selling after receiving a requote reported that they received their device but not the accompanying charger and box they had sent to Gazelle. It looks like complaints are often resolved when reported to BBB, but it may still be a risk. So, to sum things up, Gazelle is great for those looking for a quick turn around on their iPhone, but there are some drawbacks to consider. While they offer some benefits – free shipping, store credit, and a fast payout with lots of payout options, they don’t offer the highest rates and have had some issues with their reputation of late. It’s worth shopping around between a few different sites to find the best deal on the device you want to sell. 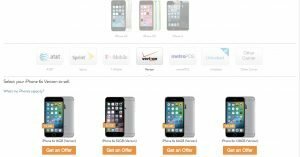 NextuSell.com Review – Is This The Best Way To Sell Your iPhone?